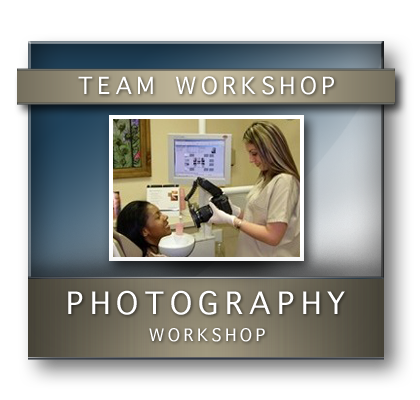 This hands-on workshop will educate the participant on the key aspects of taking and using photographs to educate, motivate, and plan treatments with visual communication. 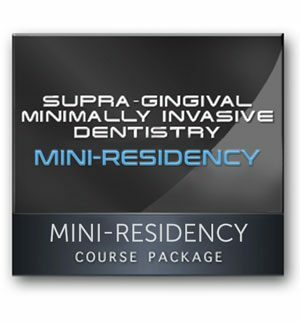 The course will review the practical approach to dental digital photography and portrait photography. 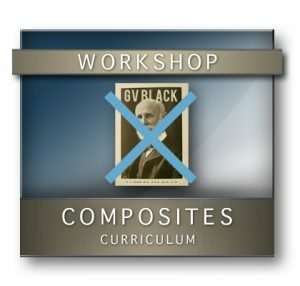 This course will include a proven technique for using photographs for treatment presentation and how to use photographs to communicate with everyone involved in the patient’s treatment, thus improving the quality of our care. 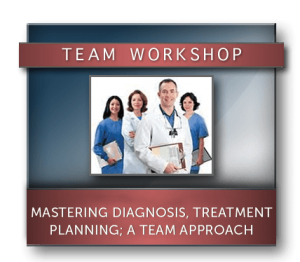 This course is for the entire team and will help improve treatment acceptance using team-driven practical strategies. Create a dentofacial diagnosis photographic template for treatment presentation. Understand camera basics, settings, and image composition. 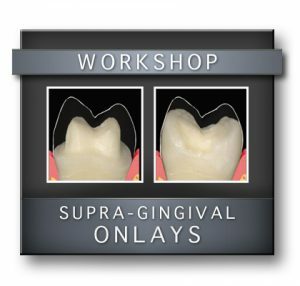 Educate and motivate patients to accept and complete their treatment.